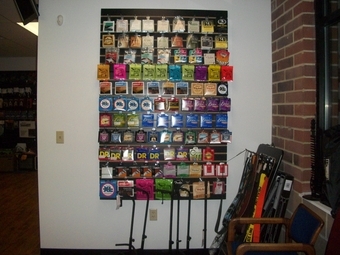 Be sure to LIKE us on Facebook for promos and information on live events! 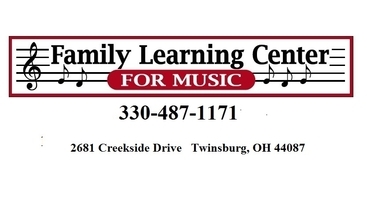 Family Learning Center for Music is dedicated to helping people of all ages enjoy the journey of learning music! We also offer adaptive music lessons designed for individuals with special needs, provided by our board certified music therapist. 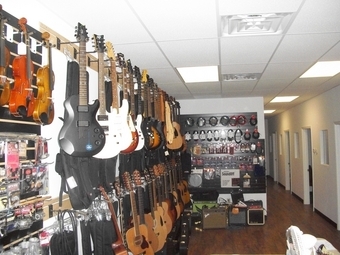 Our store sells top-brand stringed instruments, including acoustic and electric guitars, as well as replacement parts and accessories for many instruments. 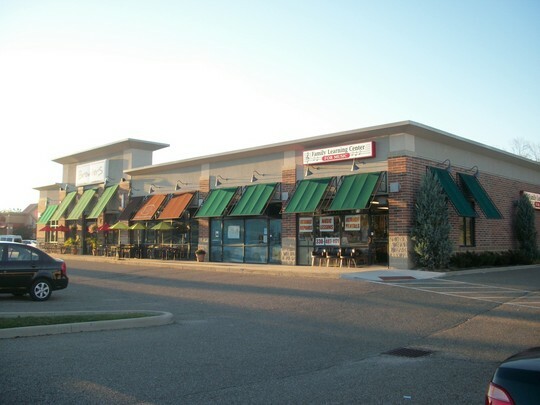 We also are proud to have Northeast Ohio’s most talented luthier, Dave Rice, on staff for expert stringed instrument repairs. 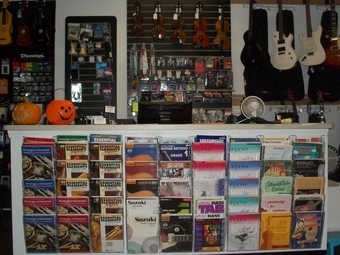 Call us today to schedule a meet and greet lesson or for knowledgeable advice on an instrument purchase or rental. 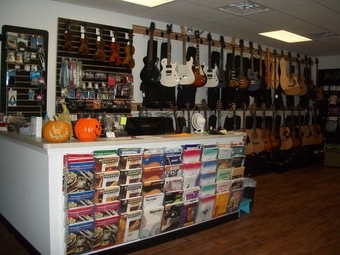 We’re dedicated to helping people of all ages enjoy the journey of learning music.